If you’re lucky enough to catch the large salmon or halibut in the area, then chances are that you’d like to eat it as well. At Anglers Adventures & Outfitters, our all inclusive Alaskan fishing trips can even handle the fish processing side of things as well. We offer vacuum saving and shipping options as well so that you can enjoy this delicious fish even when you get home. When it comes to your Alaskan fishing trip, we want it to be customized specifically to the things that you’re interested in. Whether it’s whale watching or trying to catch the biggest salmon or halibut, we’ll make sure that your fishing trip is centered around what excites you. Choose between our half day or full day charters for you and up to 5 other people. 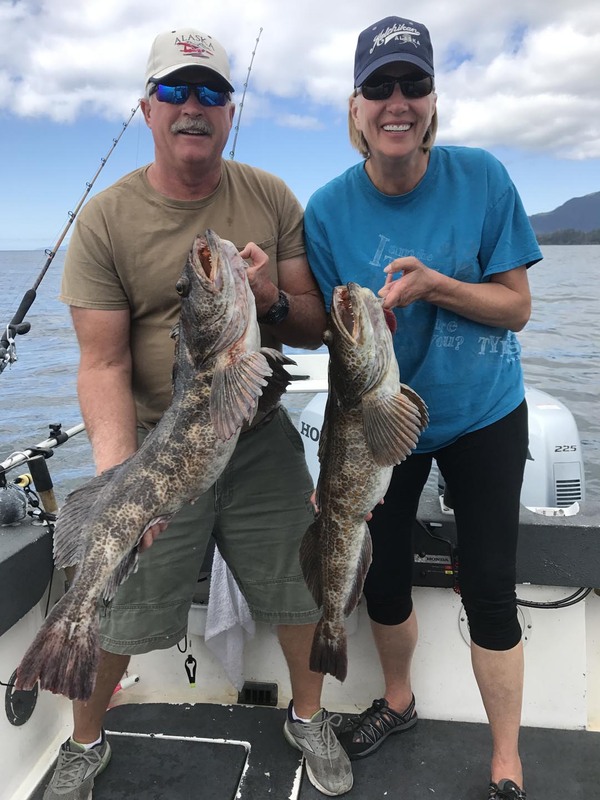 So, to request a customizable fishing trip, all you need to do is contact Brian, our fishing trip captain, and he’ll make sure that your Alaskan fishing trip is one that you’ll remember for years to come! If you are taking a vacation to Alaska, our team at Anglers Adventures & Outfitters has the perfect adventure for you. To book your 2019 all inclusive Alaskan fishing trip, give us a call today at (907) 254-0880 or email brian@anglers-adventures.com.